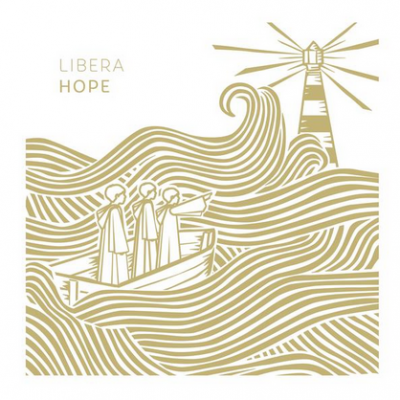 We’re very excited to share that a new extended “Benedictus Deus” has been released by the London Boy’s choir LIBERA on their new album HOPE. It is available at all music outlets around the world. Libera has also performed on two of Mark’s movie soundtracks: “The Greatest Miracle” and “Max and Me.” The album HOPE has been #1 on Japan’s Classical and Jazz charts now for 2 weeks and performing strongly around the world considered by many as one of Libera’s finest albums ever. Thank you for telling your friends and local classical radio stations. Benedictus Deus. Blessed be God. Benedictum Nomen Sanctum eius. Blessed be His Holy Name. 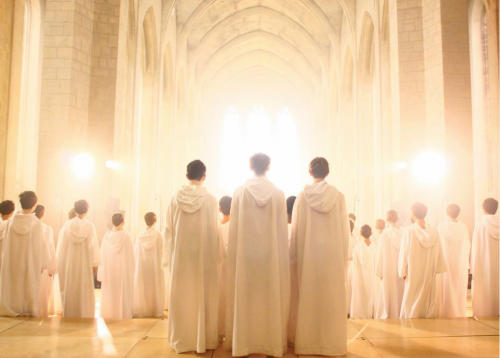 Benedictus Sanctus Spiritus, Benedictus Deus. Blessed be the Holy Spirit, Blessed be the Holy Spirit. Benedictum nomen Sanctum Blessed be His Holy Name. Benedictus Jesus Christus, Blessed be the name of Jesus. Benedictum Cor eius sacratissimum Blessed be His Most Sacred Heart.